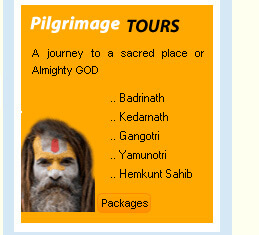 Coming to Rishikesh / Uttarakhand on holiday? 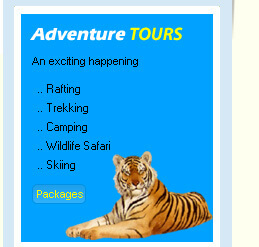 Car hire from Chawla Tour and Travels can be a great way to explore the siteseen of Uttarakhand. Hire a car / taxi for a day, or a weekend. We are proud to provide an encompassing coverage of the Uttarakhand. 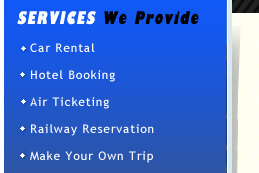 We cover all major cities, airport, train stations and points of interest in Uttarakhand. With each car rental we also offer a wide range of additional services to ensure that when you travel with us it is without restriction. Our vehicles are well maintained in excellent condition and can cover long distances without any mechanical problem on the way. All our cars / taxi have proper permits and documentation so that our clients couldn't be stressed for the lack of documents. After take services from us. we well be very happy that if you say Chawla Tour and Travels is best car rental service / Rishikesh Taxi Service provider. • First Aid Medical Kit. • Cellular Phone (with chauffeur). Name: Mr. Ms. Mrs. Dr.